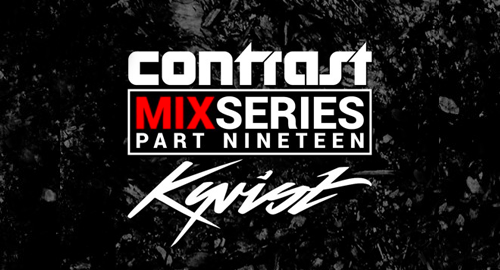 We're happy to present you our next instalment of the mix series with one of the highly rated front runners at the moment, Kyrist! Over the last few years she has built up a reputation for her trademark style, which mainly focuses on the darker and more tech-driven side of drum and bass. Enjoy one hour of pure pleasure in the mix and be sure to follow her pages for all the latest tracks and announcements!